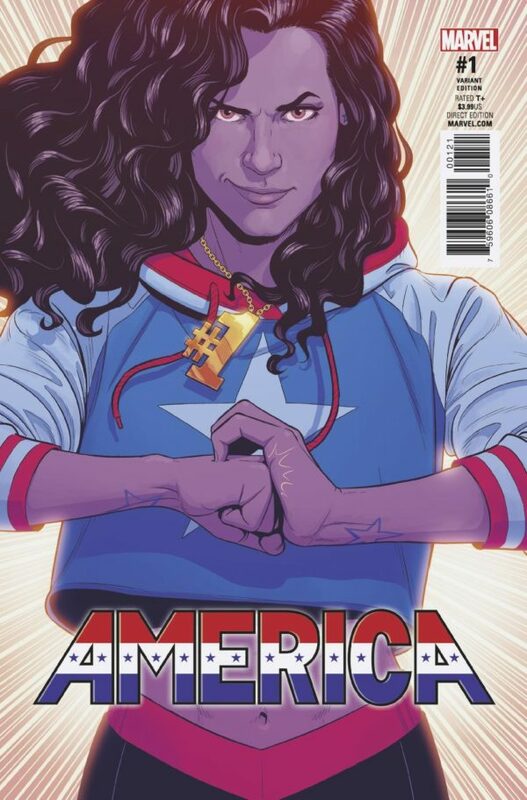 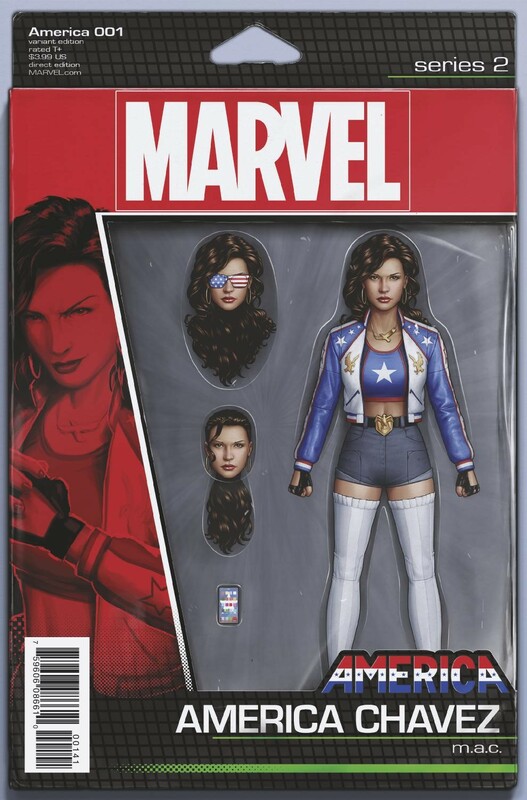 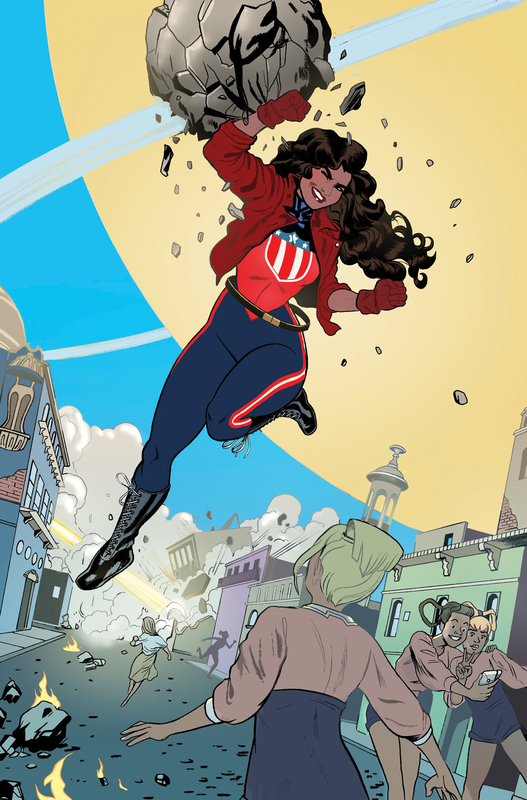 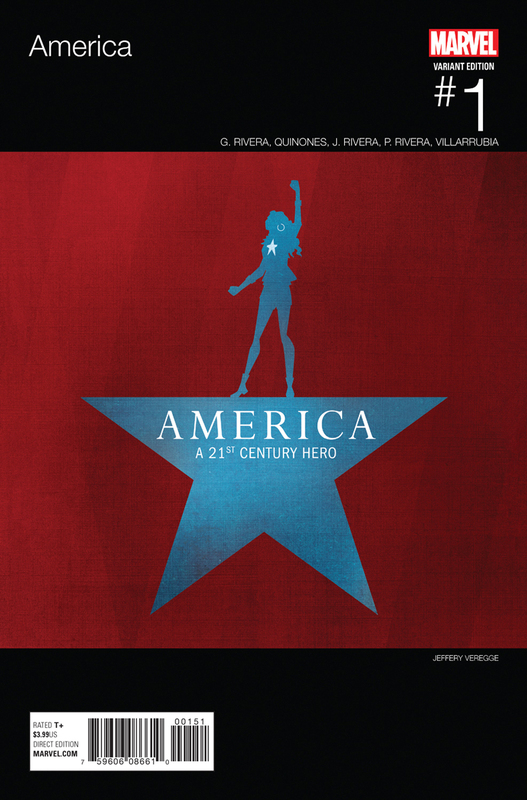 New York, NY—February, 6th 2017 — Everyone’s favorite no-nonsense, hard-hitting heroine – America Chavez – is now starring in her very own series! 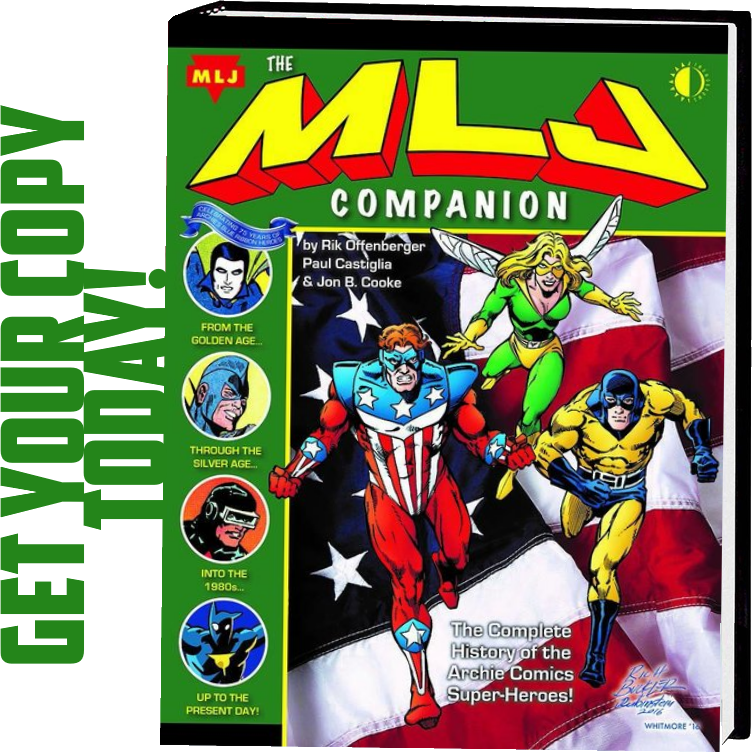 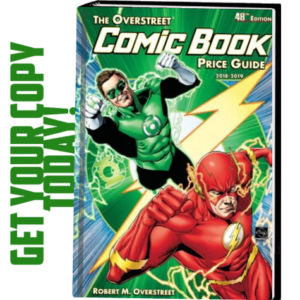 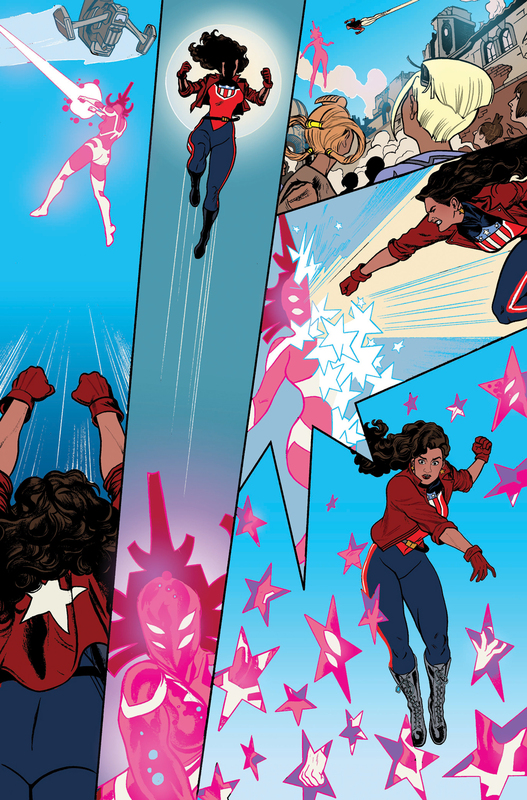 That’s right, True Believer, it’s dimension-punching, high-octane super hero action as only the fan-favorite character can supply. 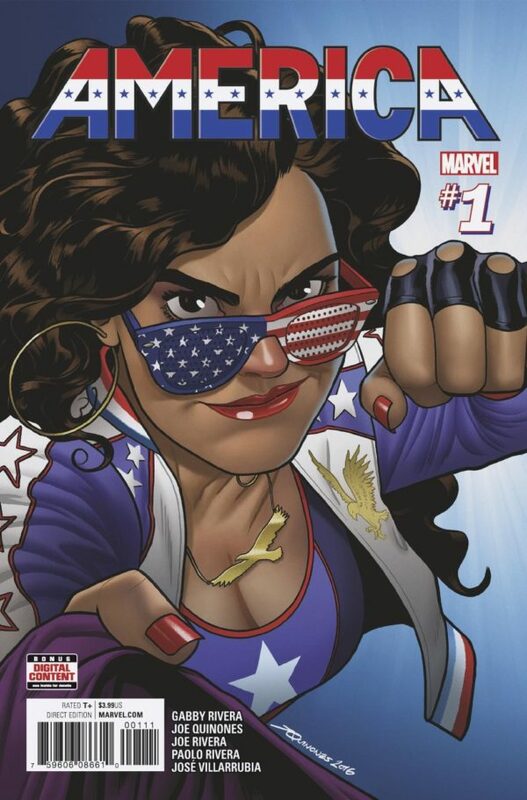 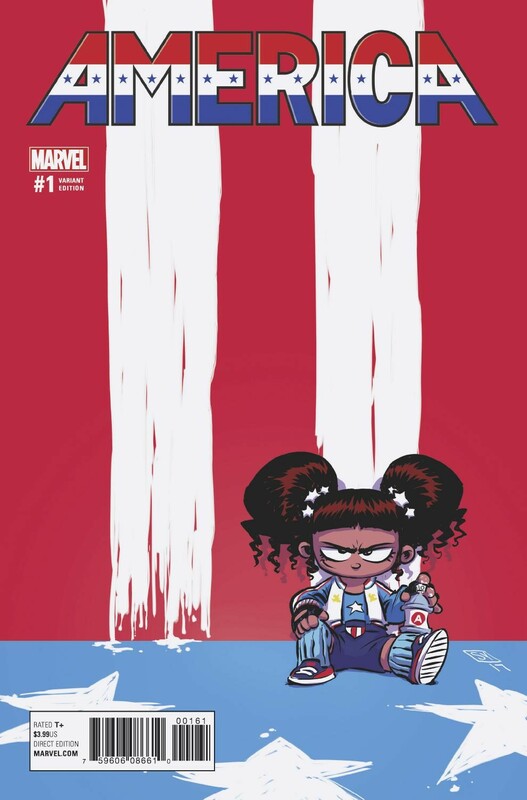 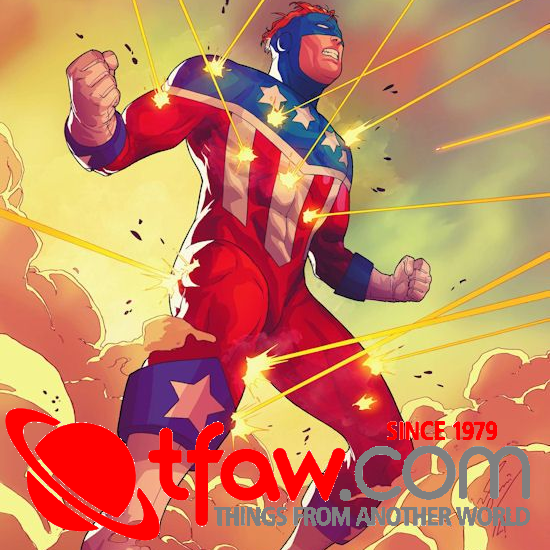 And Marvel is pleased to present your very first look inside the hotly anticipated AMERICA #1 – coming to comic shops everywhere on March 1st! 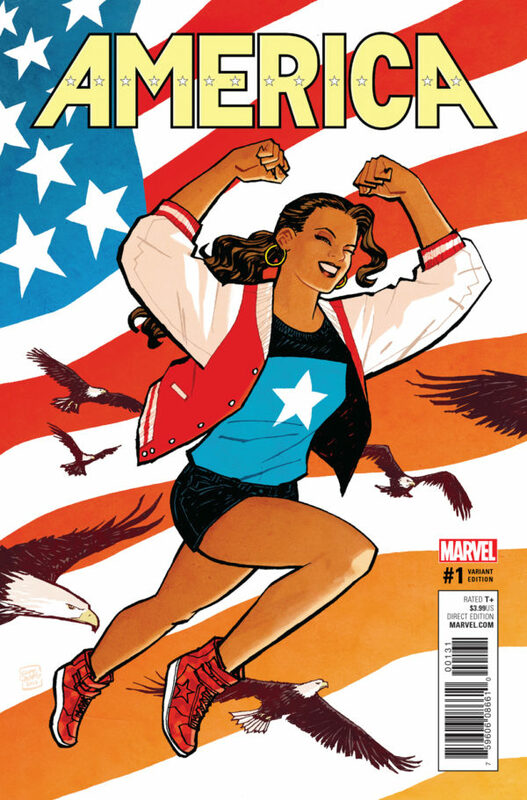 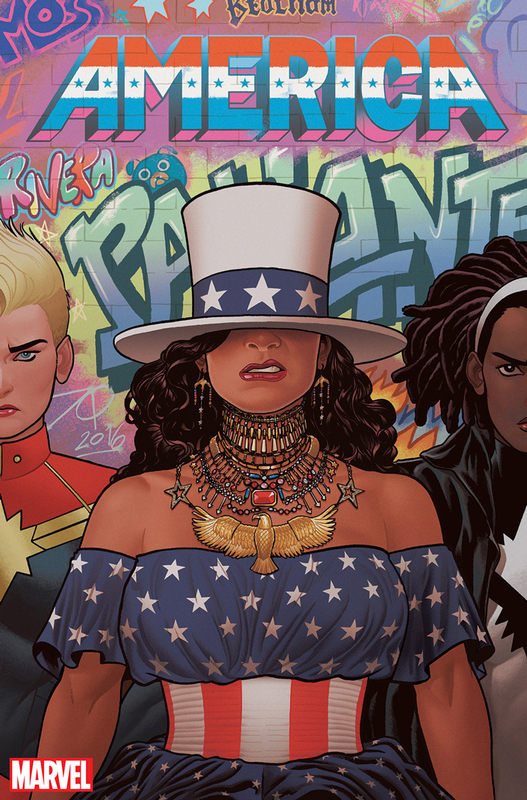 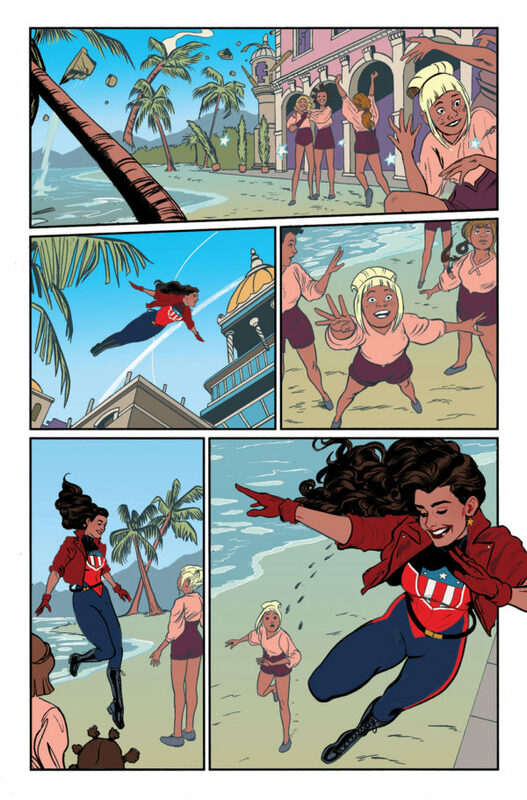 Superstar YA writer Gabby Rivera (Juliet Takes a Breath) joins critically acclaimed artist Joe Quinones (Howard the Duck) to take Marvel’s Latina powerhouse to the next level!